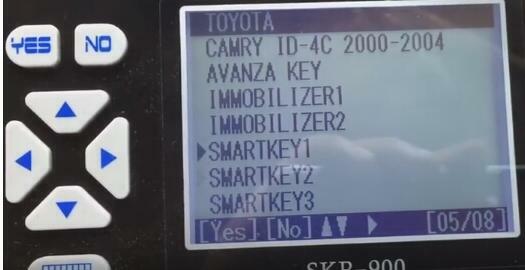 Guide to program push start on Toyota Alphard 2010 by using SuperOBD SKP-900 Key Programmer. Original Superobd SKP900 is an automotive hand-held OBD2 key programmer that supports almost all major cars in the world, such as Ford, Land Rover, Chrysler, Jeep, Toyota, Nissan, Honda, Mitsubishi, Hyundai, Kia, and so on. SKP900 is currently released to two language versions: English version and Portuguese version. 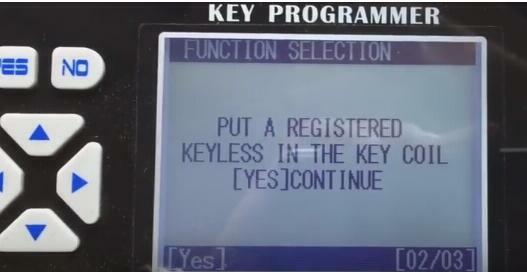 SKP900 is capable of programming smart/remote keys, reading pin code for multi car brands from 2007 till current. 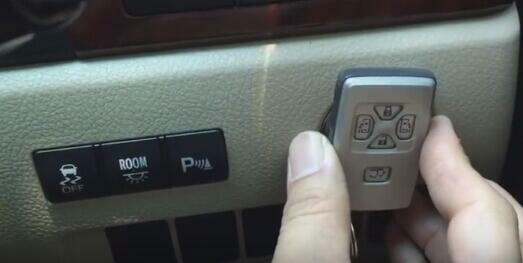 It will program some vehicle keys without pin code and program key all key lost. No additional adapter/connector is required. Directly plug in the SKP900 and program keys. 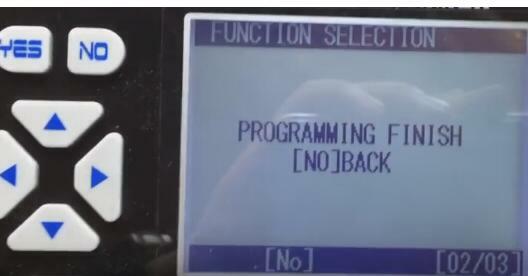 Token is required when program some car models. You can update and add token at official website: www.superobd.com. It is free!! 1. Register online with Dealer Code 1001. 2. After registering, you will upload your own update file, then will find it in ” My Update” when you log in the Official Website again. This period will take about 2 days. How to add free tokens for SKP-900? 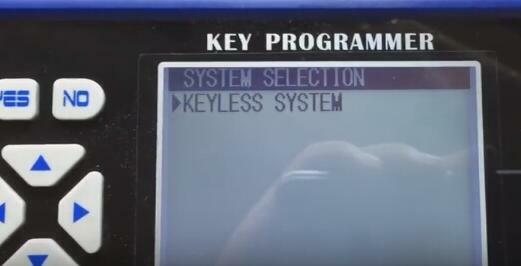 SKP900 Key programmer software can be frequently monthly updated on official site for free. The current version is V5.0 (Portuguese version V4.1). 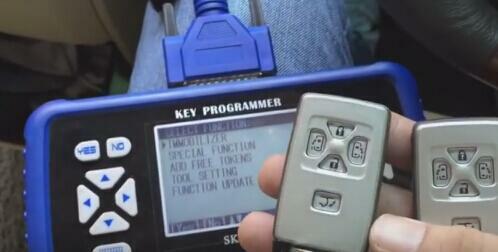 The latest upgrade enables SKP900 to program Toyota H and G key. 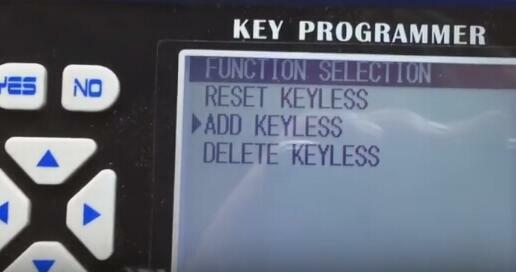 How to update SKP900 Key Programmer? SKP900 supports over 50 car brands in the world.